Jane Adams capped a superb week for Antrim camogie as her 2-9 haul inspired O’Donovan Rossa to All-Ireland senior club camogie glory on Sunday. 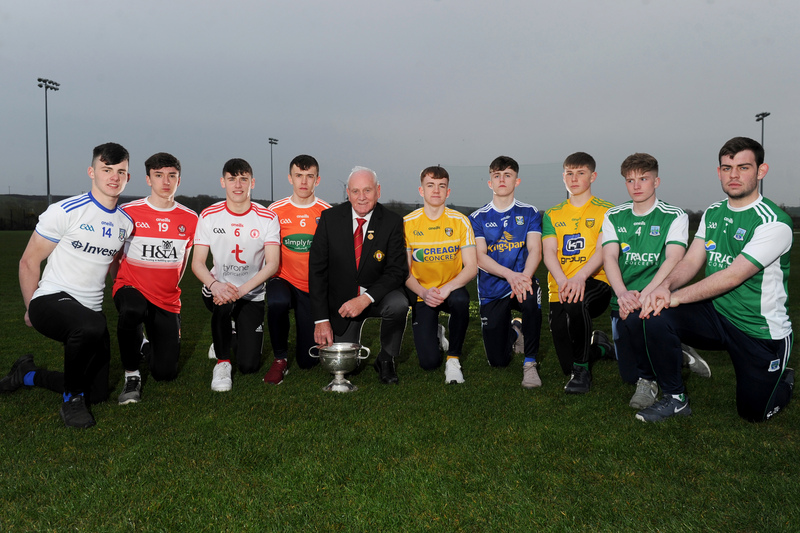 O’Donovan Rossa became the first Ulster outfit to capture the Bill Carroll trophy in the 44-year history of the competition as they recorded a 2-15 to 1-12 victory against Tipperary and Munster champions Drom & Inch. A huge crowd witnessed a splendid game played on a fine pitch at Donaghmore, Asbourne and Adams was the undoubted star turn as two first half goals helped to establish a 2-7 to 0-8 interval lead for O’Donovan Rossa. 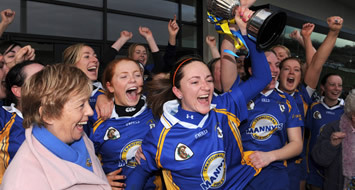 Adams collected Antrim’s very first camogie Allstar award eight days before this historic club final and she found the net twice in the final ten minutes of the first half to set 2006 runners-up O’Donovan Rossa on their way to a famous win. With 20 minutes on the watch, Adams collected a fine ball from Seaneen Daykin to open up a 1-4 to 0-4 advantage and after Joanne Ryan responded with a point for Drom & Inch, Adams struck a second goal in the 25th minute. Drom & Inch hit back with a free from their top scorer Therese Shortt but the lethal Adams hit three frees before the end of the first half to open up a five-point interval lead. 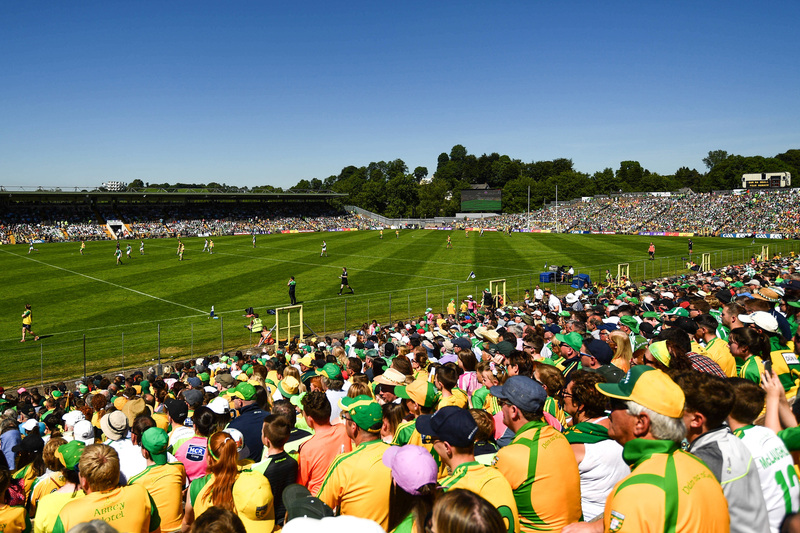 O’Donovan Rossa opened the second half with points from Maorisa McGourty and Grainne Connolly to put more daylight between the sides before Shortt opened Drom’s second half account with a free. 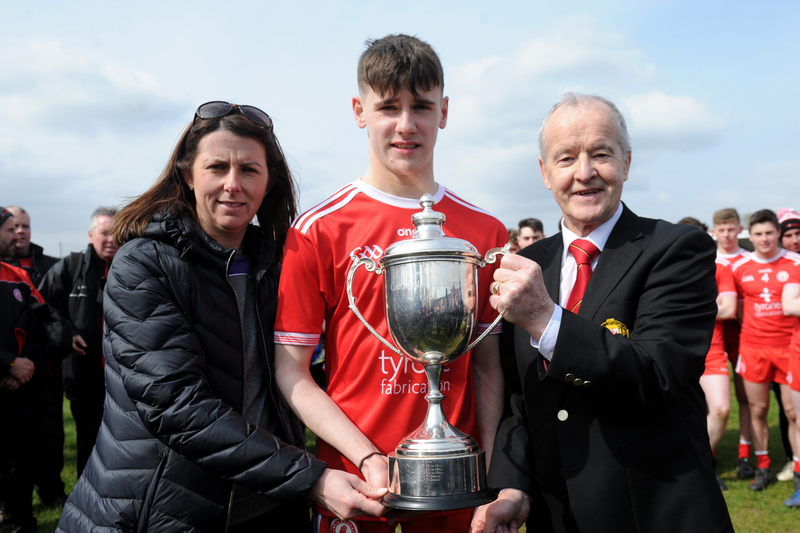 Three minutes from the end, Mary Looby scored a consolation goal with a fin= e handpassed effort to the net but it proved too little too late for Drom & Inch as O’Donovan Rossa secured a six-point win. Adams, Daykin and Kerrie O’Neill were O’Donovan Rossa’s leading players while Shortt, Looby, Joanne Ryan and Geraldine Kinnane showed well for Drom & Inch. Scorers for O’Donovan Rossa: Jane Adams 2-9, Grainne Connolly 0-2, Mariosa McGourty 0-2, Kerrie O’Neill & Maureen Stewart 0-1 each. Scorers for Drom & Inch: Therese Shortt 0-7, Joanne Ryan 0-3, Mary Looby 1-2.